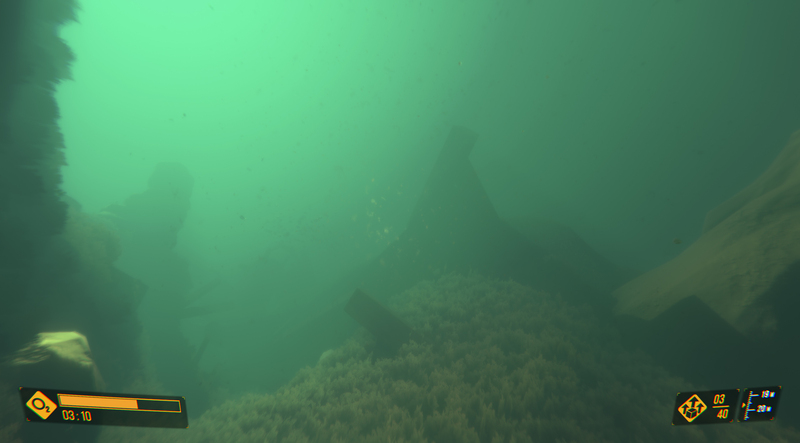 Allow us to greet you in our very first Development Blog of Deep Diving Simulator! The oceans and seas are one of the most mysterious parts of our world filled with vivid sea life, uncharted territories, with old mysteries yet to be solved and new ones not even discovered. With Deep Diving Simulator, we want to invite you to a experience of what a professional diver has to face each and every day. Our adventurous player will have to be aware of their oxygen level at all times. Additionally, players can’t forget that diving or resurfacing too quickly can lead to the dreaded decompression sickness, so going slow and steady would be highly recommended. During your adventure you will visit breathtaking sites, explore sunken vessels, discover amazing species and most of all - you will help Professor Adams in his quest! You may even discover things that many have spend their entire lifetimes searching for! 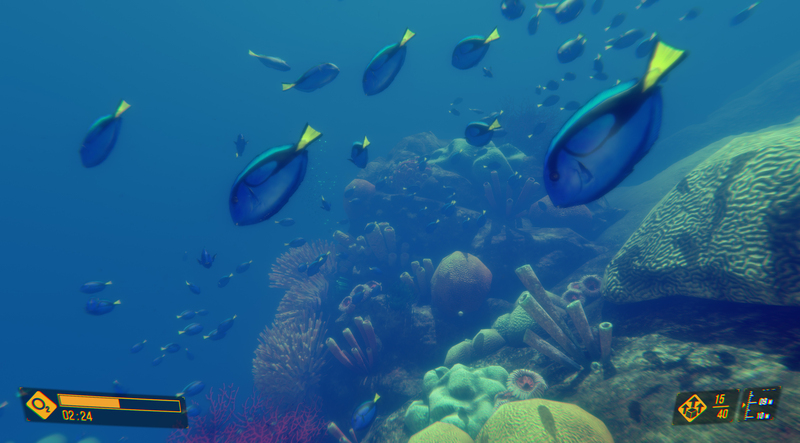 Deep Diving Simulator is coming in April!